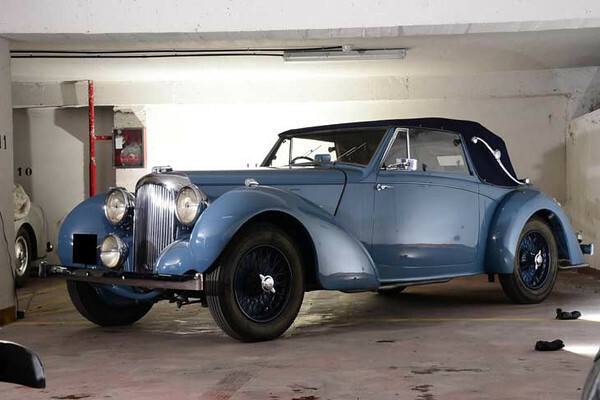 The ex-Briggs Cunningham, believed 7,538 miles from new 1939 Lagonda V12 Drophead Coupé. It was just before the Second World War that Cunningham ordered the very special Lagonda V12. It was completed in October 1939 at a cost of $8,675.